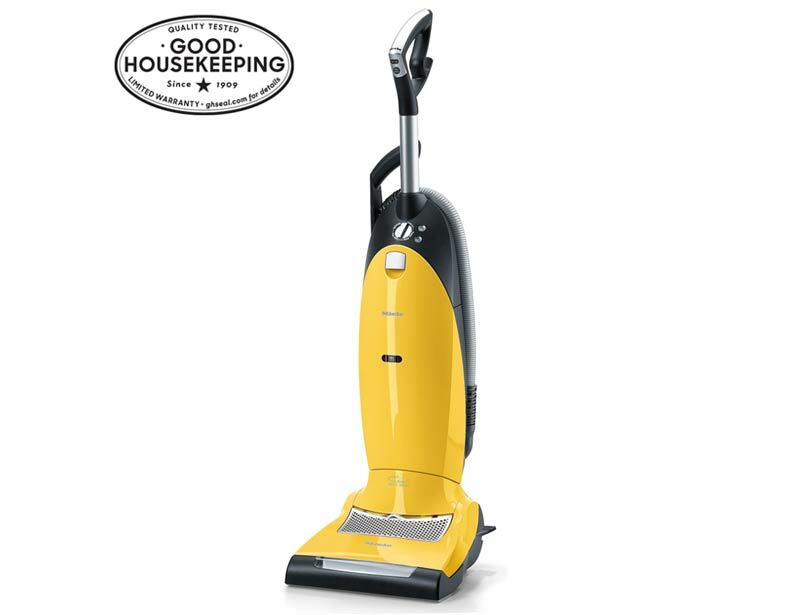 With such a diverse array of vacuum cleaners at your fingertips, how can you possibly know which one would be the best option for pet owners? 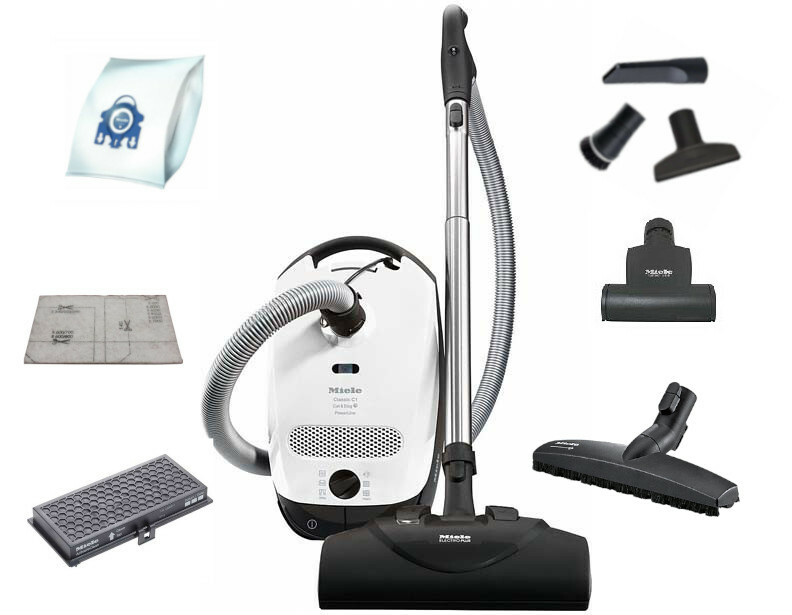 There are numerous specifcations to consider when searching for the best pet vacuum. Filtration, vacuum bags and a motorized power nozzle are some key factors to pay attention to when conducting your search. Making sure that your pet vacuum has a HEPA filter is the first step to take. A HEPA filter helps to filter 99.97% of particles as small as .3 microns, 100% of the time. For reference, .3 microns is 100 times smaller than a strand of hair. With pet dander and pet hair accumulating in your home, a HEPA filter will help to ensure that what you pick up with your vacuum, stays there and does not circulate back into your air supply. 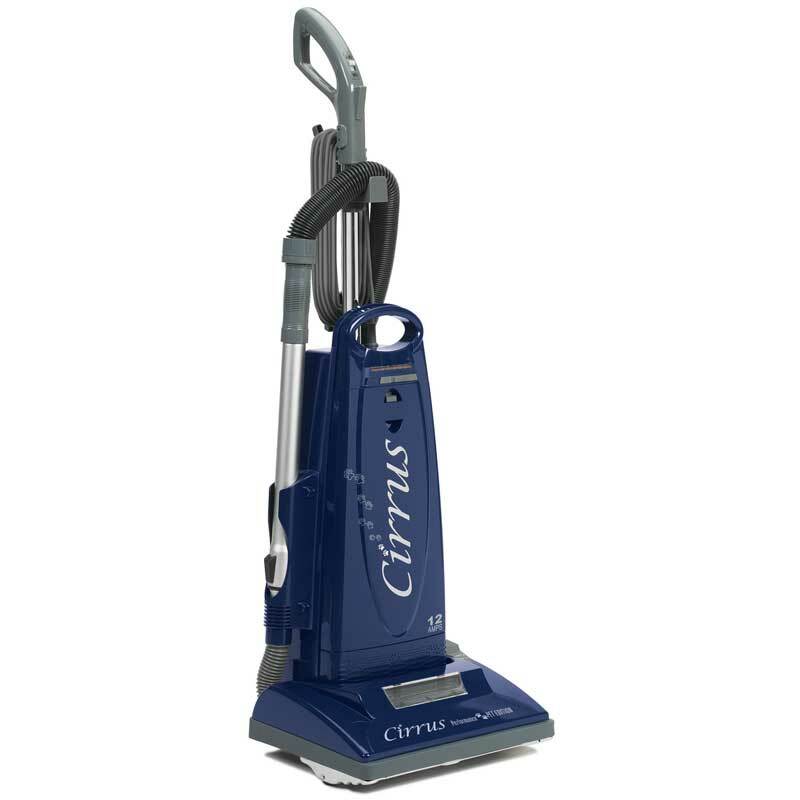 While bagless vacuum cleaners can meet the credentials that classify a carpet sweeper as a pet vacuum, they are not necessarily the best vacuum for pet hair. Machines with vacuum bags tend to be a better choice. 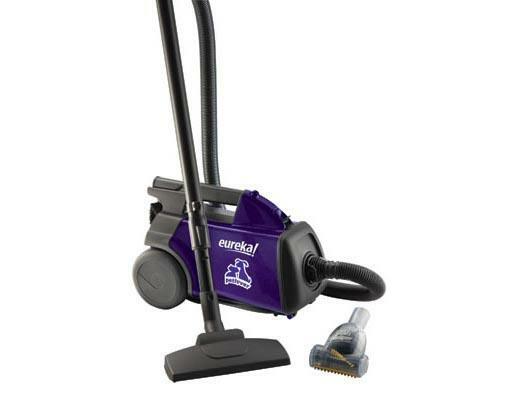 Vacuum bags help to provide additional filtration for your carpet sweeper and provide a much easier clean up. 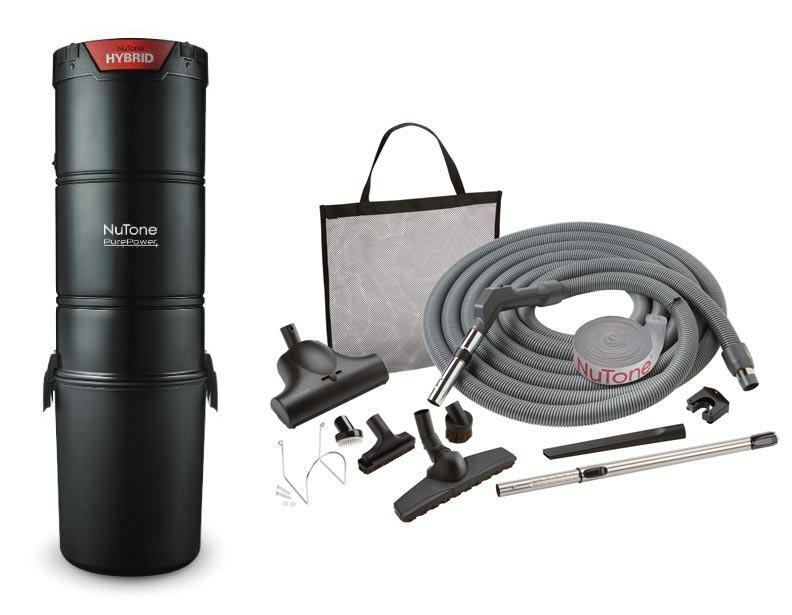 Replacing a vacuum bag is as simple as removing it, tossing it in the trash and then replacing it. Granted that a bagless vacuum only requires a quick emptying of the dust storage container, it is much more likely that particles will escape back into the air of your home and irritate allergy and asthma symptoms. With hair, fur and dander being an issue, bags are going to be the best way to go. 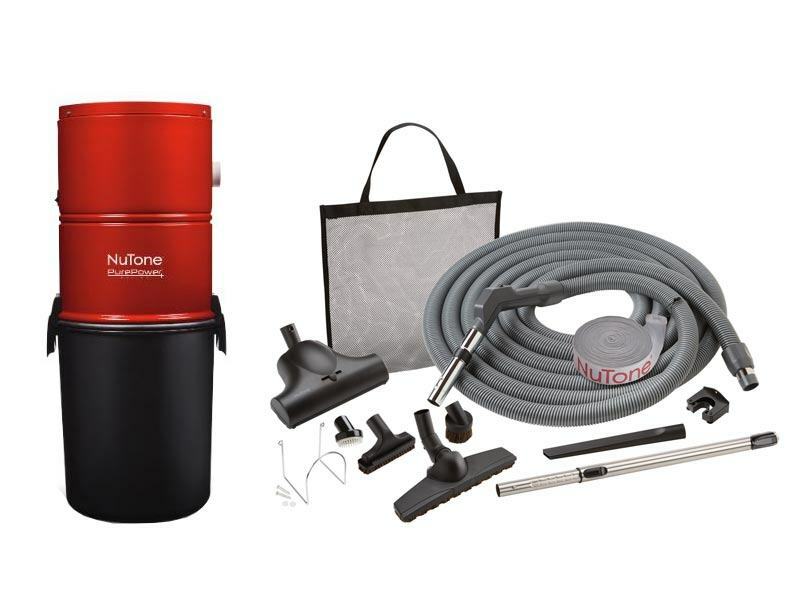 Making sure that your pet vacuum cleaner is using a motorized power nozzle is also an essential step to take to ensure that your home is as clean as it can be. 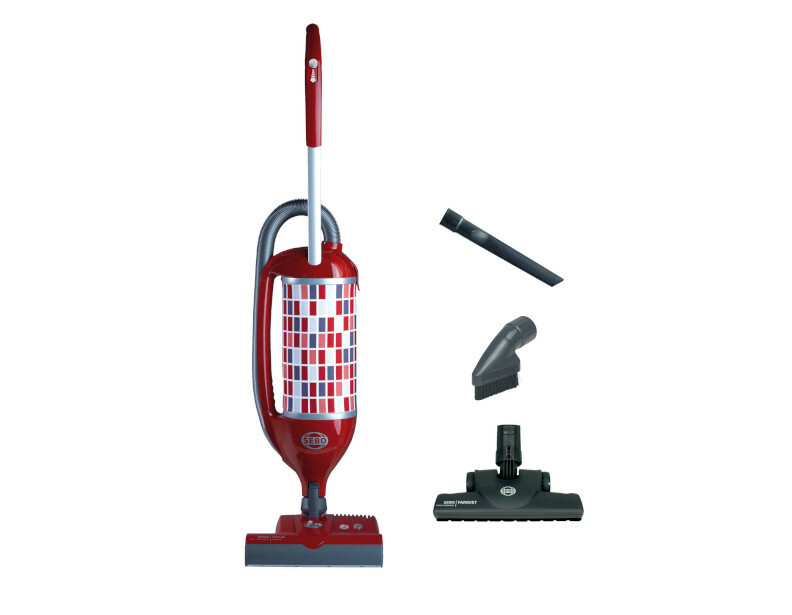 The spinning brush roll in these vacuum parts help to agitate your carpets and area rugs and loosen the dirt, dander, hair and fur without problems. Similar in use to a motorized power head is a stair tool. This helpful tool allows for the deep cleaning of stairs with or without treads and helps to guarantee that your home is removed of the irritating particles associated with pets. Pet grooming brushes are a superb vacuum attachment to help reduce pet hair and dander at the source. Simply attach this tool to the end of your vacuum hose and brush your pet. 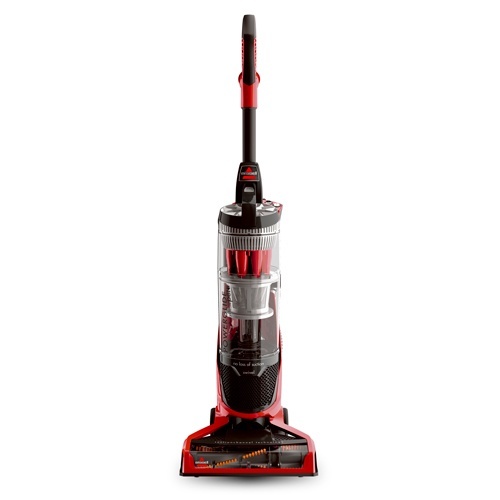 The suction of the vacuum cleaner will remove loose hair and dander from your dog or cat and prevent the particles from being released into your home. Cleaning on a regular basis can be a straining job for anyone, especially for pet owners. 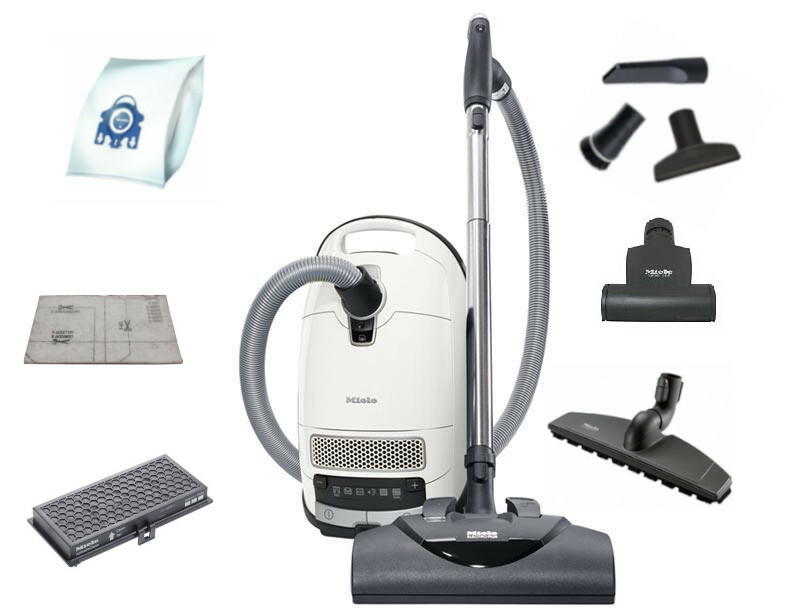 Finding the right vacuum cleaner to tackle the obstacle that is pet hair can make all the difference in the world, and eVacuumStore is happy to help you with the task. 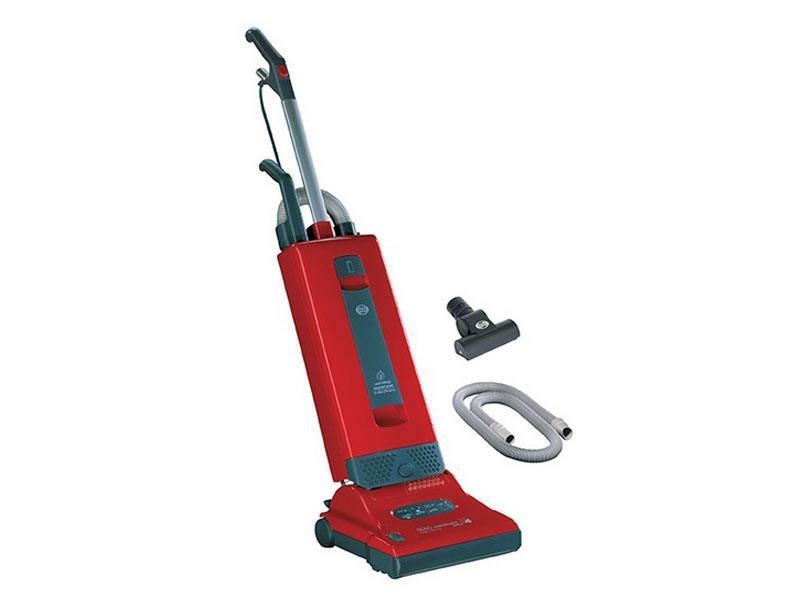 We offer professional assistance to help you find the best vacuum cleaner for pet hair and help reduce the allergens and other particles that tend to irritate allergies. 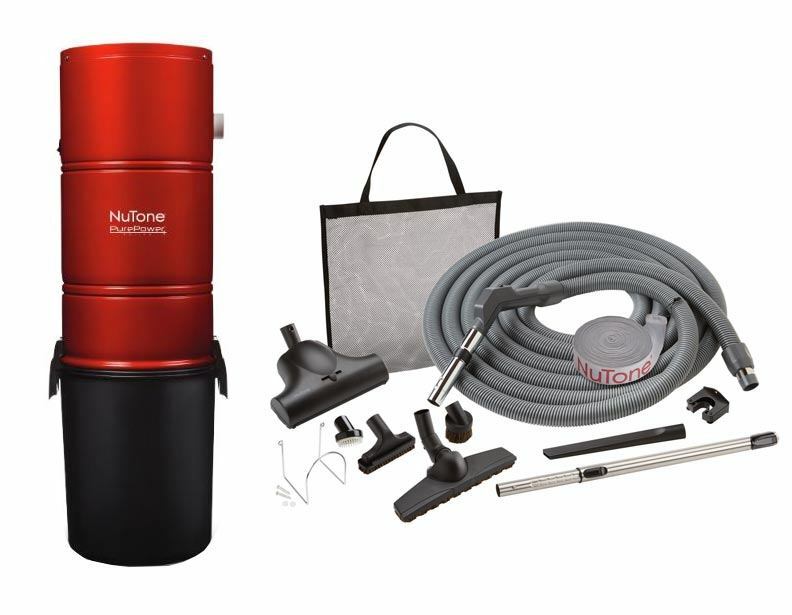 Our wide selection of vacuum filters are one of the top ways to guarantee this! Brush rollers can get tangled, hoses can get clogged, and dander and smaller particles can escape the filter and circulate back into the air. 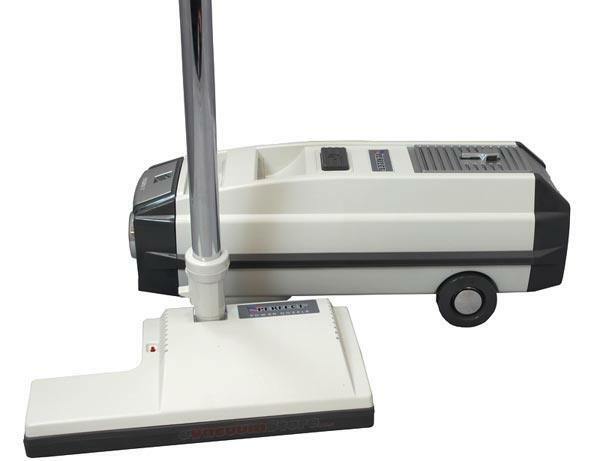 These are problems that are much less likely to occur when equipped with a proper pet vacuum. 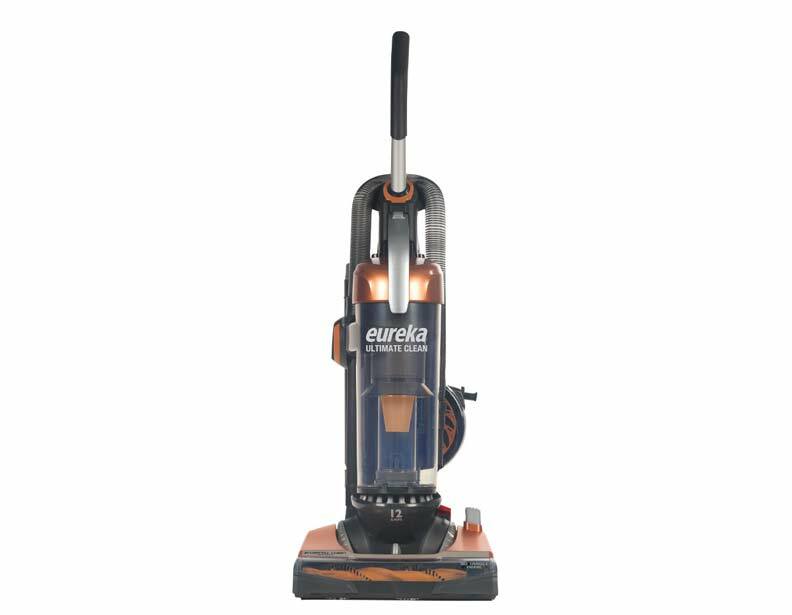 For assistance and questions regarding the capabilities of vacuums for pet hair, contact the support team here at eVacuumStore by calling 866-972-8227.